Grupo Britt is a service company and we take that responsibility seriously. Our mission is to serve people and to impact their lives positively. We focus specifically on our co-workers, customers, suppliers, and on those who share our communities. We are widely recognized for our highly responsible business model. This model helps us continue working to ensure the sustainable development of our communities and improve the lives of our micro, small, and medium-sized growers and suppliers. We work in close partnership with the Costa Rican Humanitarian Foundation, an organization dedicated to raising the standard of life for the most vulnerable communities in the country. One of these communities is the at risk town of La Carpio. 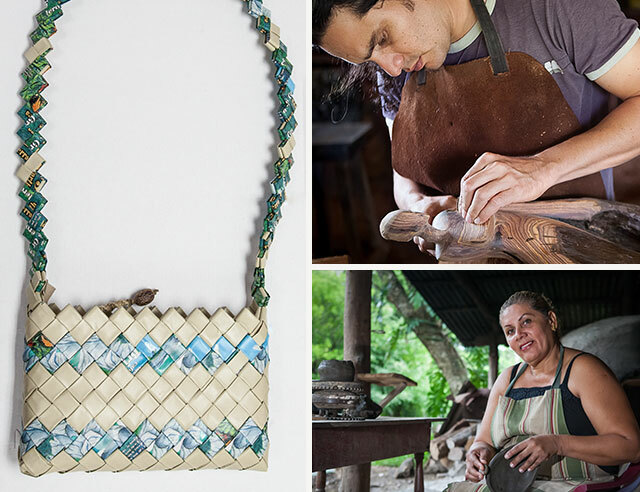 Grupo Britt and the Foundation have joined forces to promote a group of female entrepreneurs who use waste material from our coffee packaging to create innovative products—like the trendy “ToGo” bags—that lead to jobs for their communities. 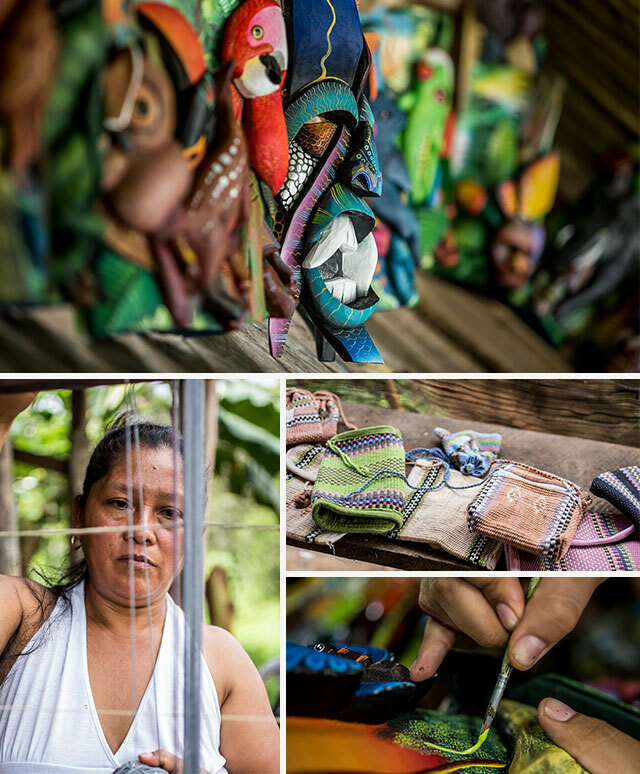 Britt sells these products at our Britt Shops in Costa Rica. 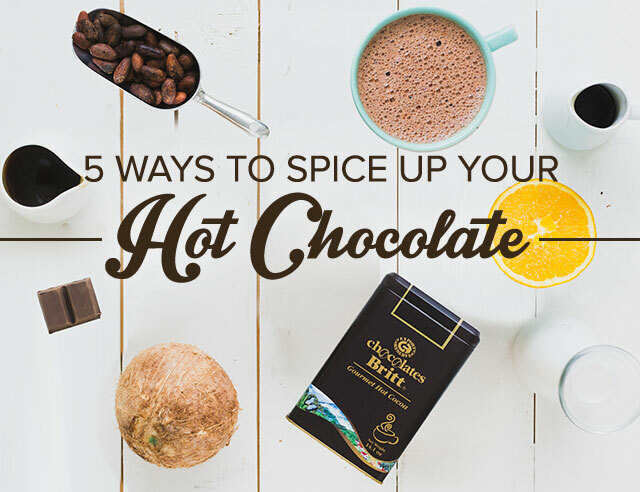 Britt encourages our coffee growers to use best practices in all areas of the business. 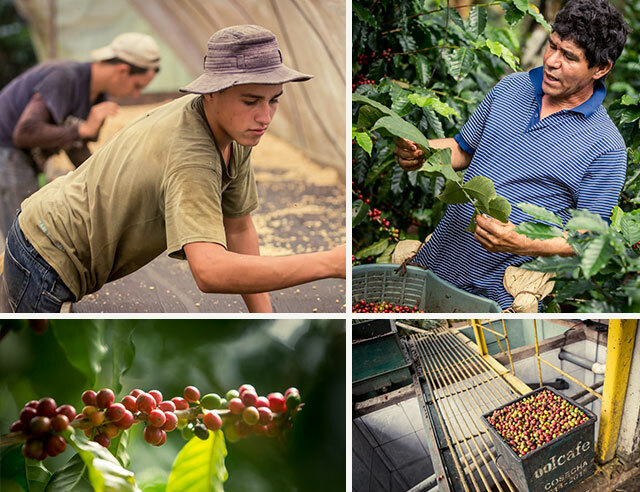 Our High Quality Program has two goals: foster a culture where high quality coffee can flourish and do so using socially and environmentally responsible tactics. We practice what we preach by paying our growers above-market prices for their coffee. 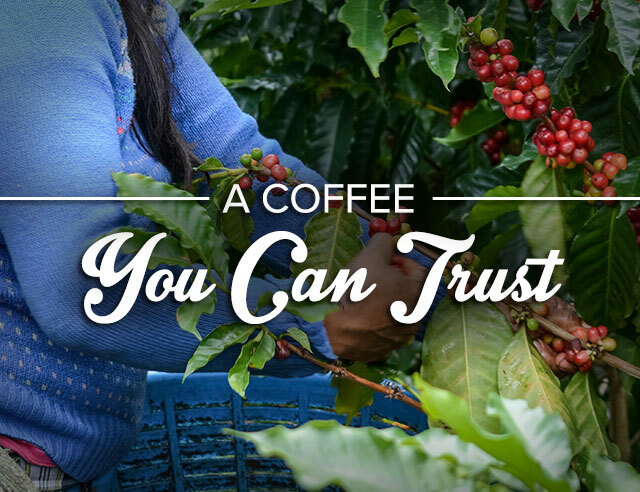 Because we focus on sourcing coffee from our own country, we contribute to Costa Rica’s economic self-sufficiency and improve the lives of coffee workers across the nation. Responsibility is ingrained in every aspect of our business. This isn’t just something we give lip service to, the principles of total transparency and clear ethics are the foundation for everything we do.